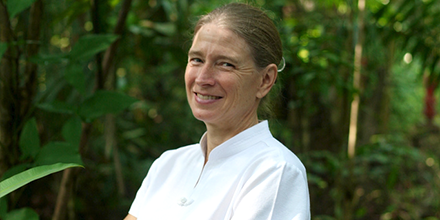 "Peatlands are the most important ecosystem you've never heard of," says Frances Seymour. Seymour, who recently returned to WRI as a distinguished senior fellow, contributed key insights to the development of a $1 million prize designed to protect Indonesia's vast peatlands. The award will go to the team that advances the best methodology for mapping the peatlands, which contain carbon accumulated over thousands of years. Avoiding release of this carbon is imperative for the planet and for local communities. But disaster can only be averted if authorities know where peat is—hence the prize. "A Premier Source of Carbon"
Peat is formed from vegetation when, over time, layers and layers of dead plants partially decompose and one strata builds up over another. Over thousands of years in a wet environment, organic matter will fail to fully decay. Instead, it becomes peat. Despite the unique biodiversity they harbor—flying foxes and orangutans call the ecosystem home—peatlands are in danger from deforestation, putting the entire planet at risk. Peat stores carbon, and peatlands release significant emissions when tilled or disturbed—for example, by drainage for the rapid expansion of palm oil and fast-growing timber plantations that threaten much of Indonesia's remaining forest. When dried out, peat is also highly flammable. "There are discernible peaks in global climate emissions in years where there are Indonesian peat fires," Seymour points out. 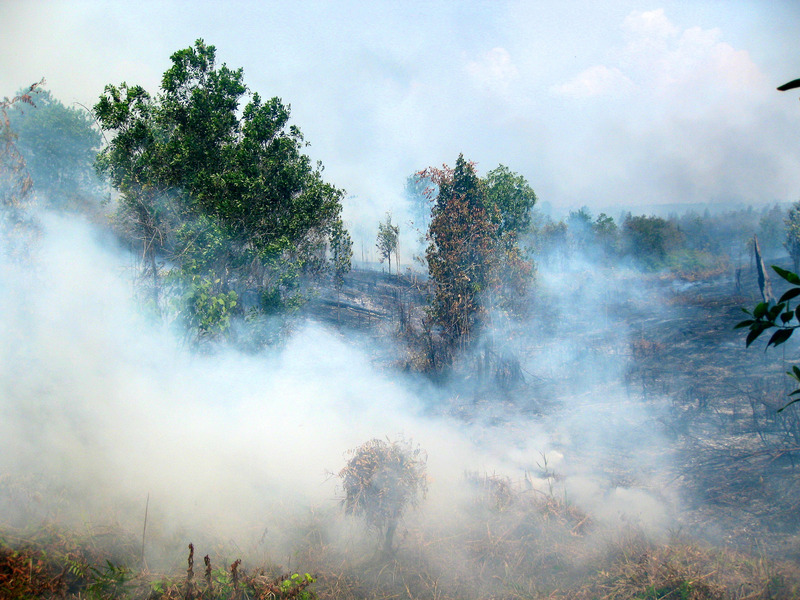 Peat fires in 2015 were estimated to have caused up to 100,000 premature deaths and cost the Indonesian economy $16 billion—almost 2 percent of its gross domestic product. The Indonesian government has made peatland restoration a priority, establishing a new national agency for the purpose, and recently expanded a moratorium on opening peatlands to include areas already licensed for cultivation. Frances Seymour, distinguished senior fellow at WRI. She consulted with experts to figure out the best way to map the peat, but the more people she talked to, the more conflicting answers she got. "The prize competition is a result of my own failure," Seymour explains. The Packard Foundation, in partnership with the Government of Indonesia's Geospatial Information Agency, decided to put it to a test. The winning team's method for mapping peat will best combine accuracy, cost and timeliness. The competition drew 44 submissions from teams with an array of backgrounds, though every team has an Indonesian partner. They rely on a wide range of high- and low-tech approaches. Finalists are refining the use of LIDAR—long a candidate for the job—but also a novel application of airborne electromagnetic surveys. The prize – which is being managed by WRI Indonesia – will set a standard for mapping for government efforts and provide researchers with options for specific policy interventions, including peatlands restoration. Five finalists have been selected. The winner will be announced in February 2018, exactly two years after the competition was announced. "This is going to enable a giant step forward," Seymour says, informing what we do about "one of the world's premier stocks of carbon." That will be a great day for the climate, but also for Indonesia. As Seymour emphasizes, people who live near peatlands suffer most when they burn. "We can't hit the Paris targets if we continue to destroy the peatlands, and they're very important to local people."